Build is simple in design featuring a small heel and tan leather upper material. Build is a great style when it comes to comfort as well as versatility. It is a design that is bound to compliment many items in your wardrobe this coming season. 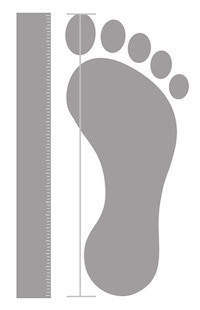 Heel height is 4cm.